In this video tutorial we will show you how to photoshop negative to positive. 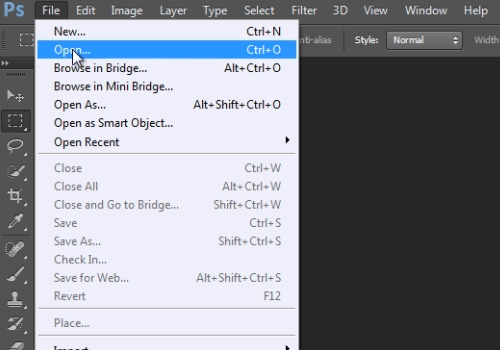 In the appeared window, select an image file you want to edit and click on the “Open” button. 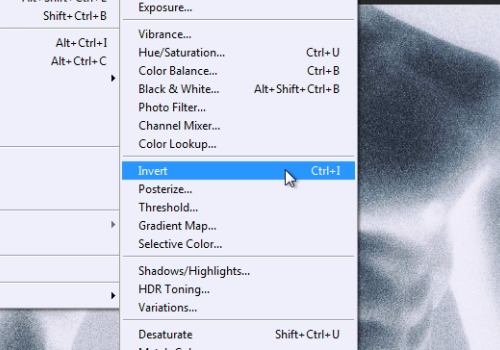 Go to the “Image” menu, select “Adjustments” and click on the “Invert” option. Or you can just use a keyboard shortcut “Ctrl+I”.